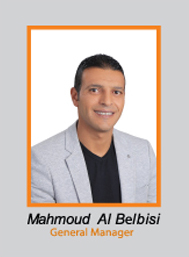 the founder and owner of Diamond Gate Mr.Mahmoud have the experience and the Qualifications from many foundations that he worked with in the last 20 years. Any person can do repairing or fixing, but not everyone can be punctual in giving promises or delivering quality in work. but we are and we do. We guarantee the satisfactions of our costumer because we are aware of customer's needs and their important time schedule by being punctual and delivering the best quality of work in the correct time taking in account health safety and security (environment). 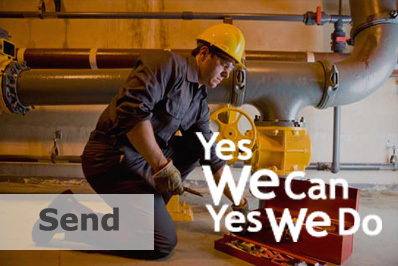 Recruiting the most experienced team and well educated employee provided with continues training and necessary tools to achieve the satisfactions of our customer is our own Guarantee. We are doing maintenance Contract's Services for Villas and apartments that owners are abroad, our contract includes parts and material, we guarantee the qualities of our works as per the contract's agreements, this will stop the headache for the owner and will maintain his Villa or apartment ready to be occupied any time . All Indoor and out door wiring. Testing and repairing from distribution board to sockets. Water tank cleaning and disinfection with providing a water test before and after cleaning from a third part Laboratory Swimming pools Cleaning and maintaining water Quality. We have the ability to prepare new or old accommodations cleaning and disinfection of water system and AC filters and Drain lines and we can help the occupants to settle down in their new apartments to be ready on time and supply all the basics for the new incomers. We can do under water tile repair without removing swimming pools water Weather proofing treatments chemicals for all existing lights and sockets Rust treatment and rust protection with special coating.